Get small business accounting software pricing, customer ratings, review information, and answers to common questions. Accounting software helps small businesses manage their accounting more quickly and accurately, with tools such as invoicing, reconciliation, automated entries, bill payment, expense reports, financial reports, bank account and POS syncing and more. How much does accounting software cost? There is a really wide range in cost, from totally free accounting software to $5,000.00 or more yearly. Why is there such a large range in accounting software cost? 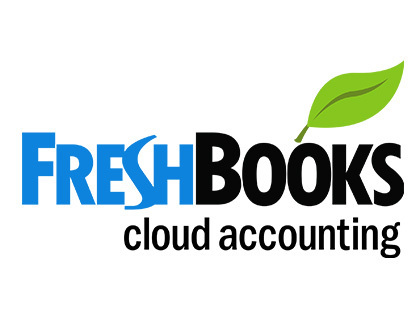 Free and cheap accounting programs are tools to help you do your own bookkeeping and accounting. The more expensive ones usually include the cost of a bookkeeper who reconciles, classifies, and performs other tasks that you'd have to do manually. More expensive software may include automated payroll and other small business financial software tools. What is the difference between bookkeeping software and accounting software? 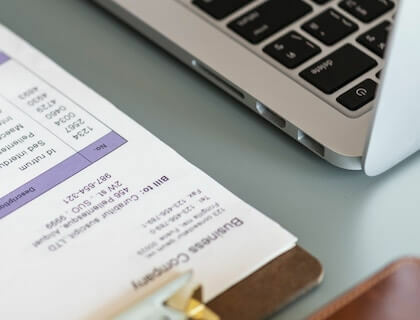 Accounting is typically more high level than bookkeeping, but when it comes to software, small business bookkeeping software and accounting software have so much overlap in features that they're basically the same. How can I choose the best accounting software for my business? Decide on your needs. Do you need software that completely handles accounting and bookkeeping for your company, or do you just need software to make it easier for you to do? From there, look at the other features you need, then compare pricing and customer ratings to make a final decision. What is the best online accounting software for Mac? These days it doesn't matter so much if you're using a Mac or PC. All of the best accounting software is available in your web browser online, so it doesn't matter what device you're using as long as you've got an internet connection.